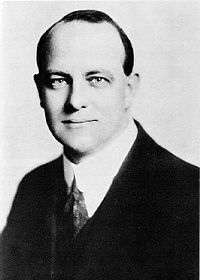 The following is a personality profile of P G Wodehouse based on his work. P G Wodehouse is expressive and confident. He is empathetic, he feels what others feel and is compassionate towards them. He is laid-back as well: he appreciates a relaxed pace in life. But, P G Wodehouse is also confident: he is hard to embarrass and is self-confident most of the time. He is also relatively unconcerned with taking pleasure in life: he prefers activities with a purpose greater than just personal enjoyment. Doesn't find achieving success to be particularly motivating for him: he makes decisions with little regard for how they show off his talents. "It is Wodehouse, what more need one say. How many books make you laugh out loud today.